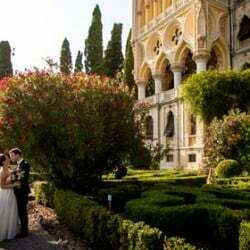 Today we come back to you telling about an intimate ceremony in one of most romantic city in the world. 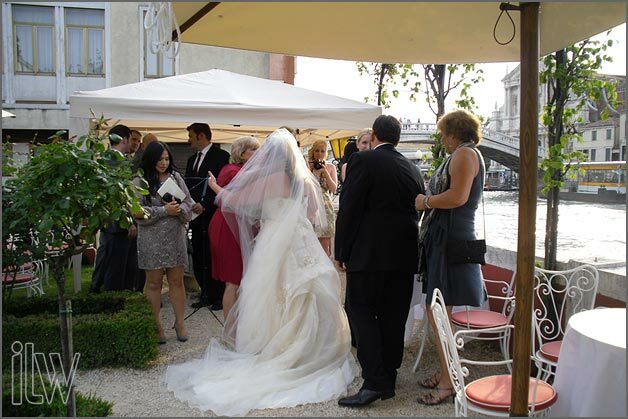 This time we had the pleasure to plan a wedding in gorgeous Venice! 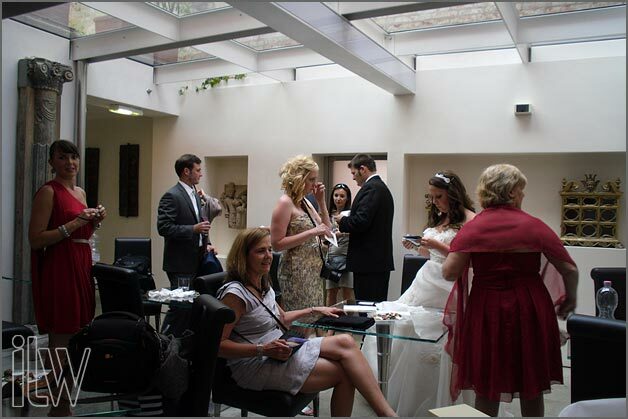 Cris and Amanda contacted us only few months ago. 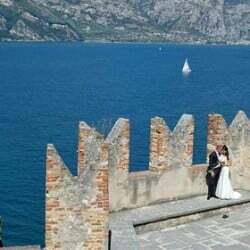 They were looking for a special frame where to exchange their vows, after a short journey through Italy between Rome and Venice. 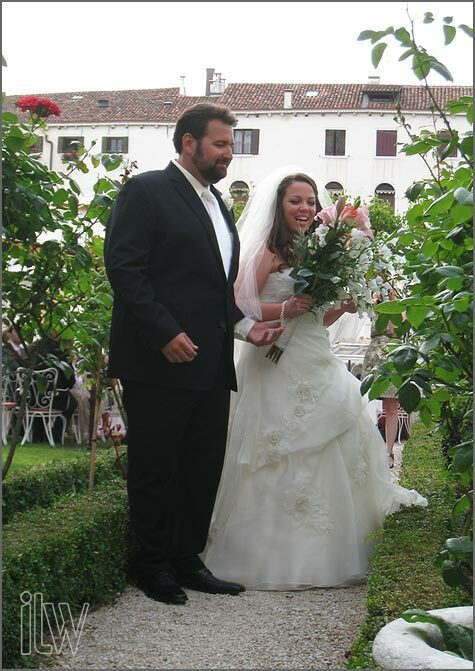 Cris and Amanda both come from Arizona – USA and Venice was one of their biggest dream! Venice is a treasure chest. 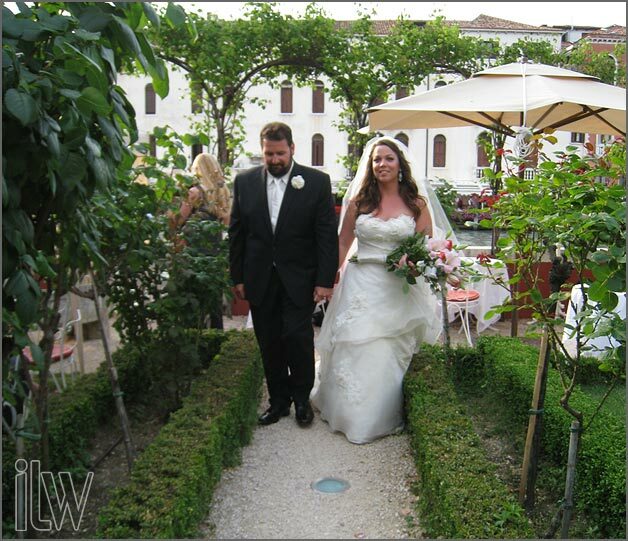 Among its elegant palaces, narrow streets and canals, it hides wonderful gardens …an ideal setting for an unforgettable exchange of vows! 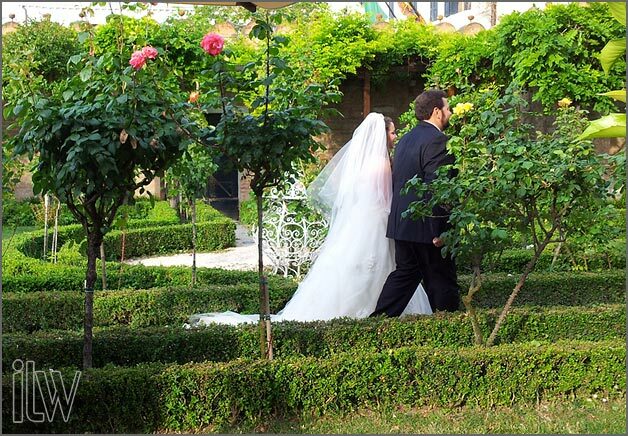 Cris and Amanda chose May for their ceremony, the month of roses. 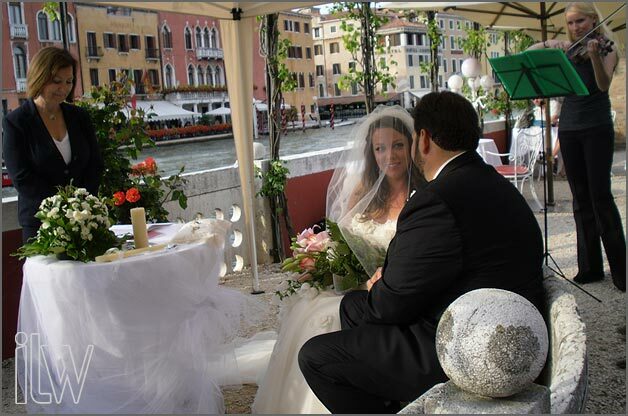 Can you imagine anything more romantic than a rose garden overlooking the Grand Canal? 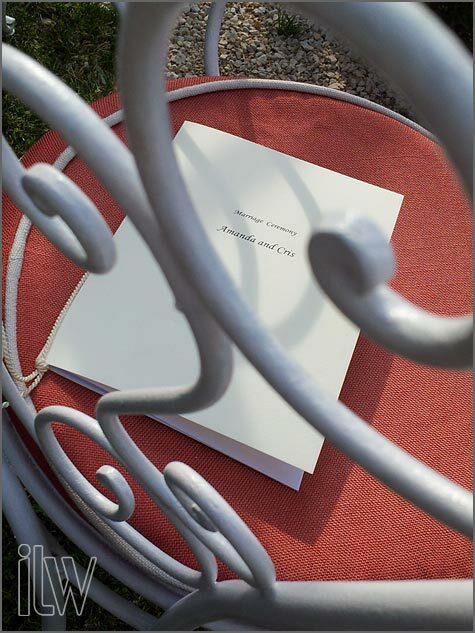 For their romantic ceremony we suggested the garden of a small ancient private residence. 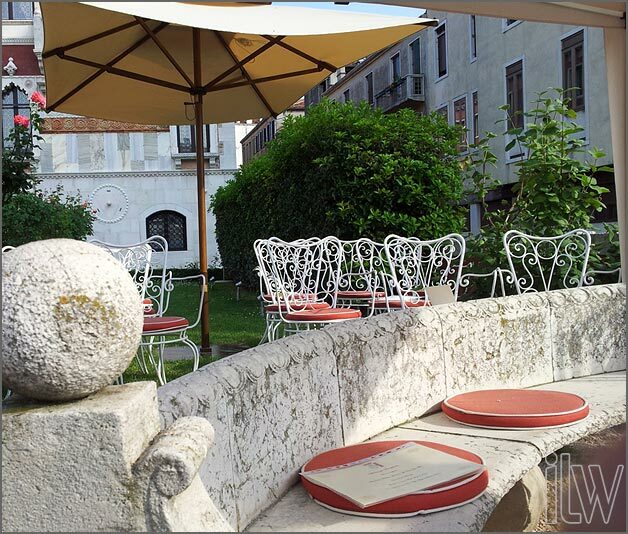 This elegant building has been renewed to a fine 4 stars hotel located in the centre of the city. 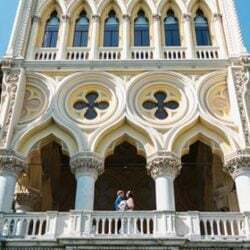 Elegant and warm halls with rich paintings, decorations and Venetian chandeliers welcome the visitors in a timeless and enchanting atmosphere. 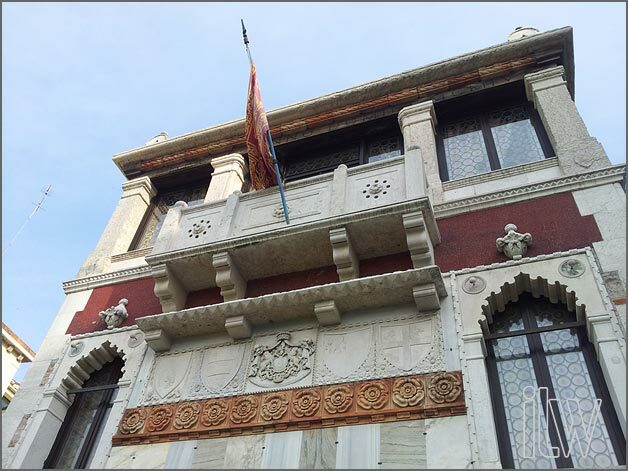 This extraordinary palace is the perfect blend between 18th century Venetian style and modern design, with some little touches oriental influences too. It is wonderful and very intimate venue! Amanda is very sweet, with a wonderful smile and lovely personality. 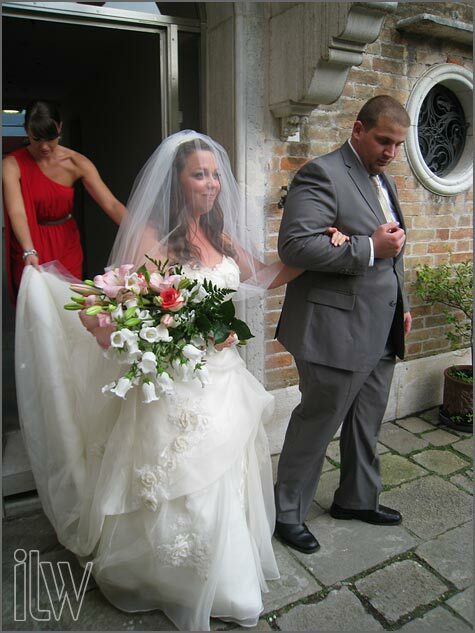 During the ceremony, while Cris was practicing his vows, Amanda, beautiful and smiling, was getting ready for her entrance among the roses. 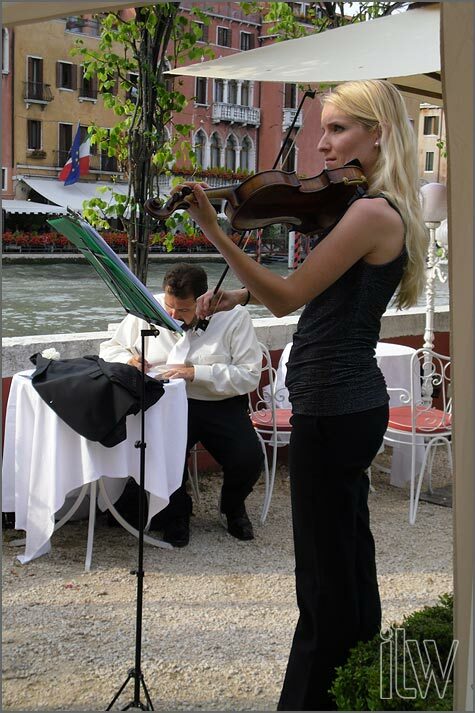 While the music of a violin emphasized and accompanied the most important moments of the ceremony, Venice life flowed on Grand Canal with its boats and its rhythms . 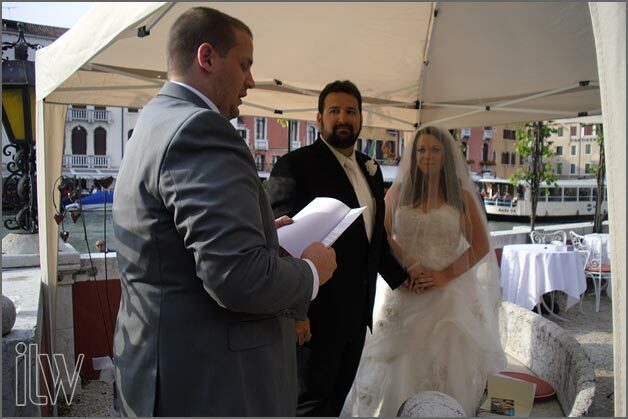 After the exchange of vows, brother of the bride, Casey, conducted the exchange of weddings rings. 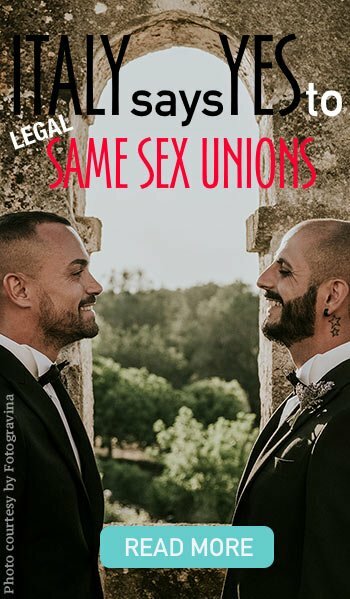 A special wish of love and happiness. Casey continued the symbolic ceremony with the rite of the Unity Candle. 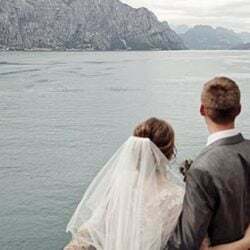 Bride and groom hold a single candle in their hands and light together a bigger one, In this moment their two lives become a single one. Isn’t it romantic? 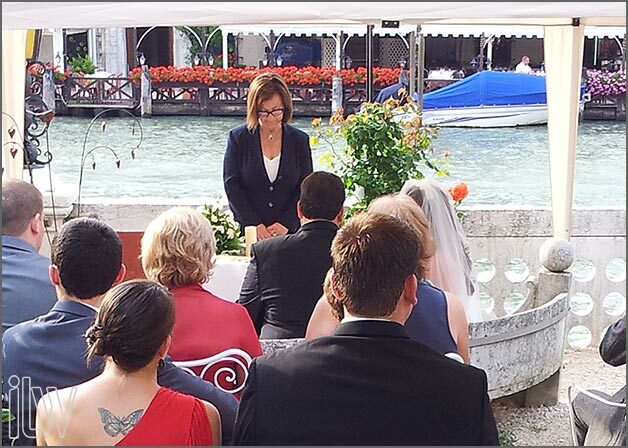 A wonderful and moving ceremony! 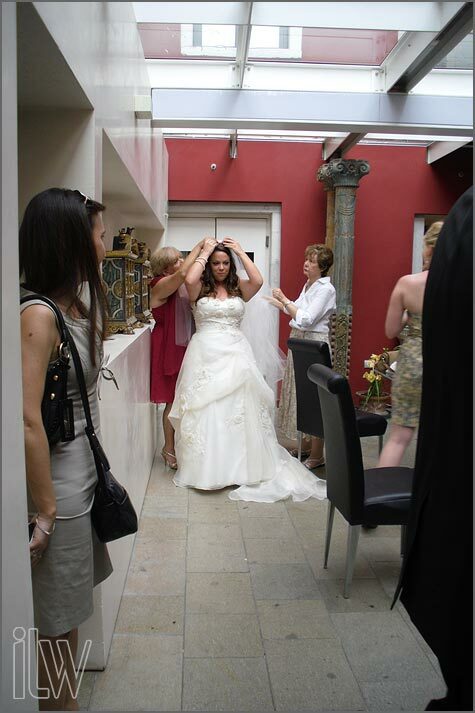 We are sure that Amanda and Cris and their family and friends will remember this moment for a long time!! We will do also…. 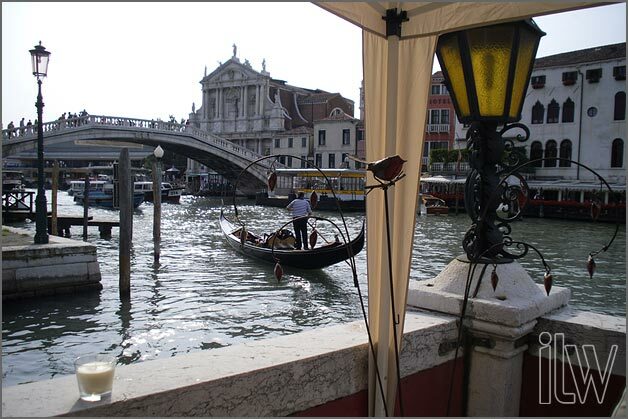 just a little dream coming true on wanters of Grand Canal…. 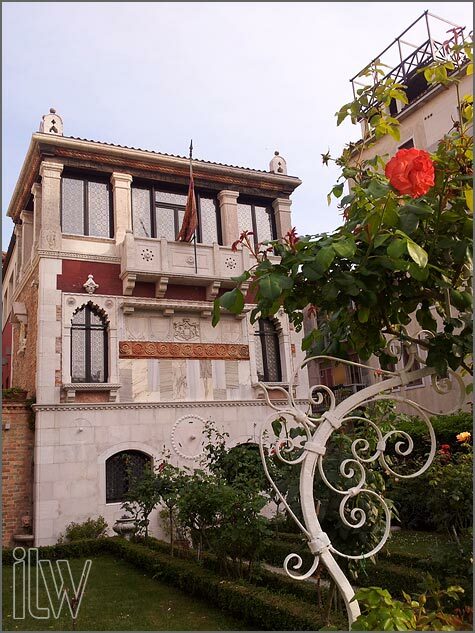 we simply love Venice! 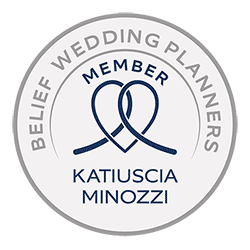 ← Just Married: Francesca and Adrian’s wedding on Lake Orta!